It’s been a whirlwind the last three weeks. Especially for the five of us who are used to ‘una vida tranquila’ (a tranquil life) living here in Costa Rica. But it was a wonderful three weeks filled with family and memories and celebration. As I wrote in my last post, Marc’s parents came to visit us for a week here in Costa Rica. 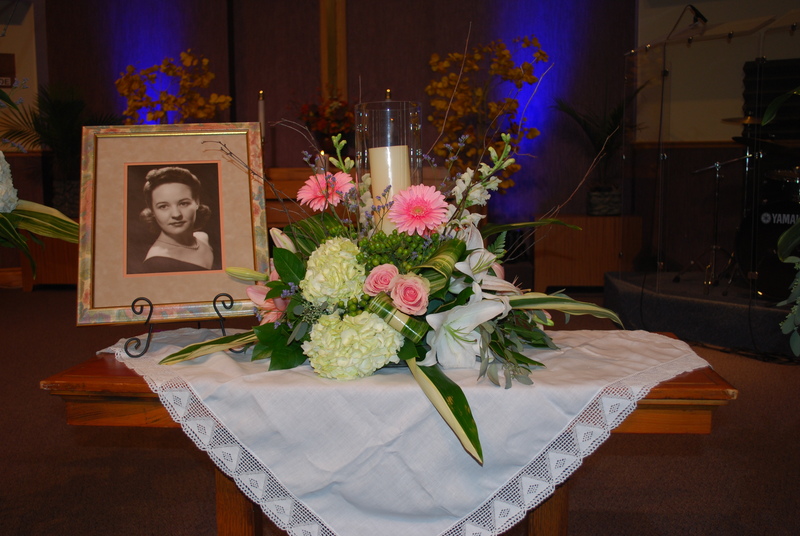 Then two days after they left, we flew back to the US for my grandmother’s memorial service. My grandma Ruby was 94 years old and still played bridge, lived in her house by herself, and went to church every Sunday. She was so giving that even at her death she thought of others before herself. 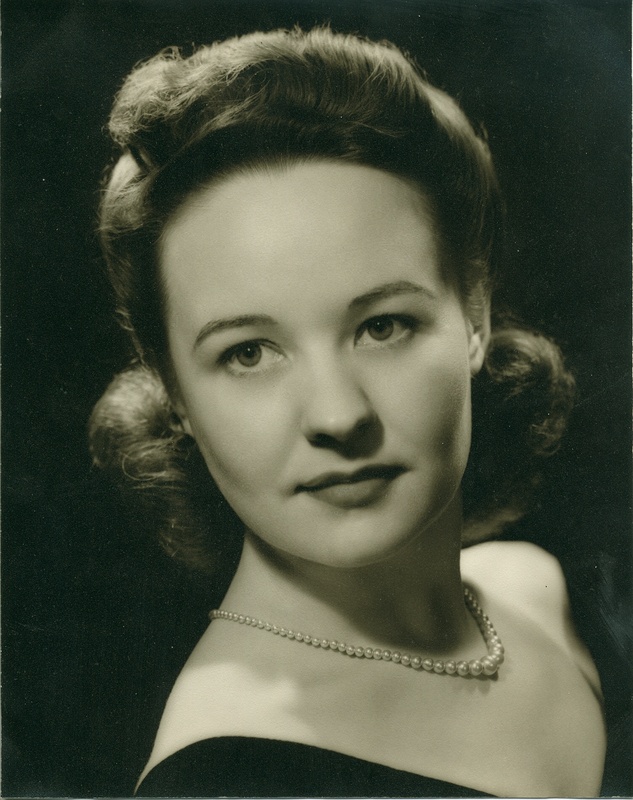 She donated her body as a cadaver to The Medical College of Ohio. Ruby Garrison was one of the sweetest people I’ve ever known and we all miss her dearly. But my mom and Joellen both have Ruby’s personality, so I am reminded daily of her. Here is Ruby’s engagement picture. Here are more pictures of Grandma Ruby. She was so beautiful inside and out. Despite the sad circumstances, it was wonderful getting together with my mom’s side of the family. The four days we spent in Toledo were so joyous, hanging out with my parents, my aunts and uncles, and my cousins and their kids. Of course there were tears, but we all kept commenting on how much fun we were all having being together and remembering Ruby. It truly was a weekend of celebration. We all stayed at a hotel about five minutes from Grandma Ruby’s house. 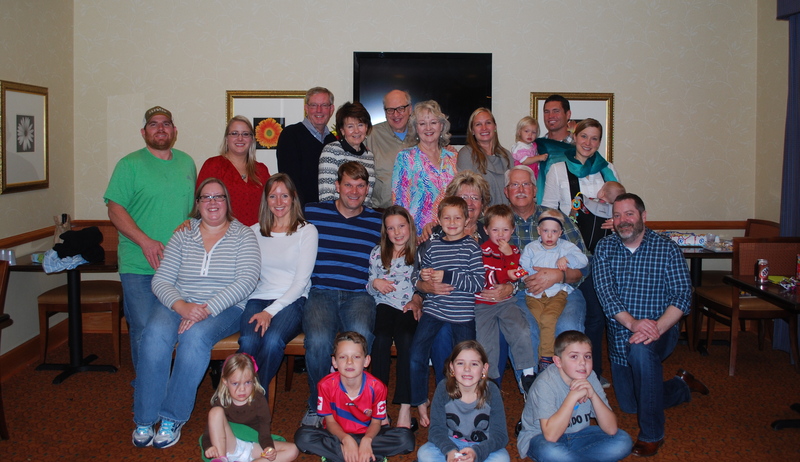 With all those great-grandchildren, it’s safe to say we were the loudest group at the hotel. But I know we were also the happiest group…laughing, catching up, and constantly hugging. Our time spent together truly was bittersweet. Here is a group photo of the Garrison clan. And here is a photo at the memorial service. I just talked with my Aunt Jan because I was concerned that now that Grandma Ruby is gone and no one lives in Toledo anymore, were we all still going to get together on a regular basis? The Garrison clan is spread all throughout the US now (well in Costa Rica too), but my Aunt Jan said the plan is that every other year we will have a family reunion somewhere. Ruby, we miss you but memories will keep being made. After the memorial service we headed back to Indianapolis (we flew in an out of Indy) and spent a week seeing Marc’s family and all our friends. All our winter clothes are in a long-term storage unit. So a big thanks to Jenny my sister-in-law who I borrowed clothes from, my friend Jessica McAllister who I borrowed shoes from, and Mark McAllister who Marc borrowed a suit and winter coat from (if Mark and Jessica’s names sounds familiar, they are the ones that sailed the boat back to the US with us in June). We were on the run, visiting with friends, going back to our awesome church numerous times throughout the week, and even celebrating Thanksgiving and Christmas with Marc’s family! Joellen and Camden also visited their old school and caught up with their friends and teachers. Here are a few photos of our time back in Indy. I would have gotten more photos, but my camera stayed back in Costa Rica. It was a quick trip back in the US, but it was incredible catching up with both sides of our families and seeing friends. But the best part of all was celebrating the life of my grandmother, Ruby. ← Marc’s parents in CR! It was so great to see you and spend time together. Bridget misses you already. Oh Jen, how very sweet! It could not have been more wonderful getting everyone together. We are truly blessed as a family to all have each other and to have had our beloved Mom for so many years. I miss her sweet smile and comforting hugs terribly. Wonderful way to remember your grandmother! I’m sure she was there in spirit. I always think when I read your Post that you have a talent for writing. I know you are thinking of an advocation post the two year odyssey you are on, and so perhaps you might try to submit your travel diary/writings to a travel magazine, or perhaps one of the religious publications out there in the world. Next, are there tennis courts anywhere near where you and Marc live ? It was fun seeing you and the kids and catching up together at Cherry Tree. Thanks again for the coffee! !